I would like to take this moment to say thanks to everyone – students, parents, and community members – for supporting me, my family, and the music program here at FA for the past 6 years. This has been an amazing experience! As of today, I will be handing off the website (and blog) to Mr. Guthrie and so will sever this particular line of communication with everyone. Please support Mr. Guthrie as well as you supported me. 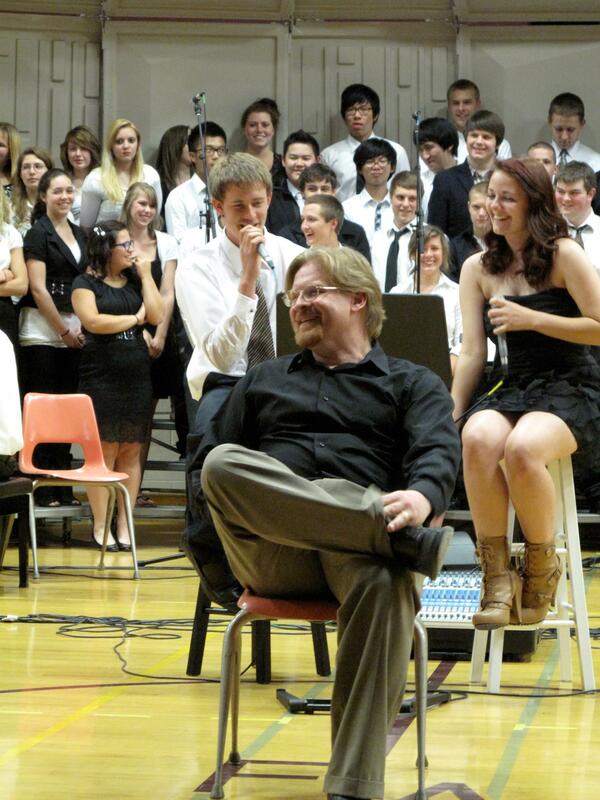 I know he will continue to guide this excellent music program that we have all built together. But, it will help if he has everyone’s support while he settles in and learns the ropes, so to speak.